Renew Wisconsin: Come one, come all! 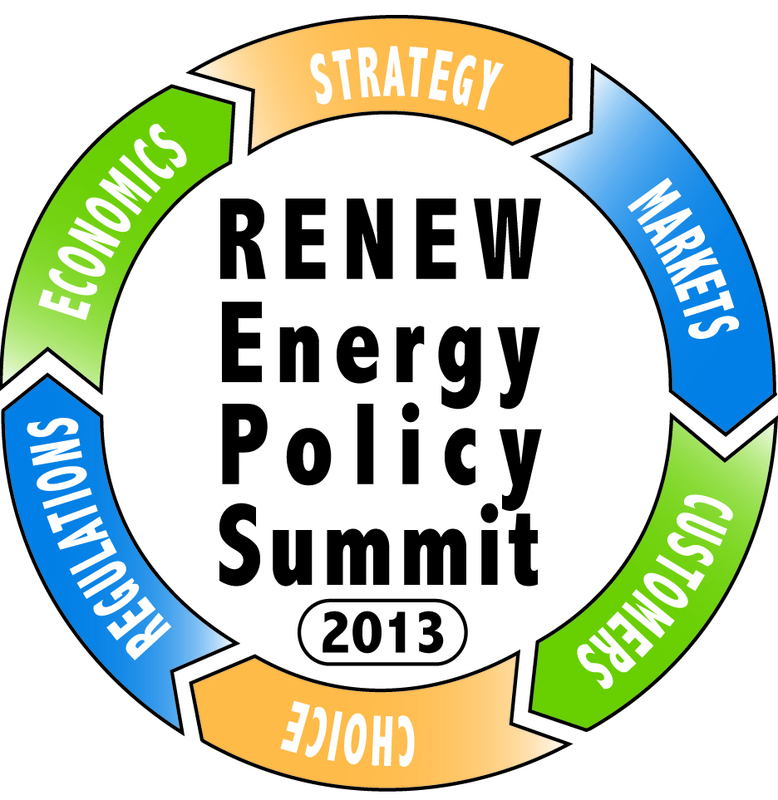 RENEW Wisconsin is excited to present the 2013 renewable energy policy summit, "Powering Positive Action!". Every business, organization, and individual interested in promoting clean renewable energy in Wisconsin should attend. At this year's Summit we will lay the policy foundation for Powering Positive Action in 2013 through investments in new renewable infrastructure serving Wisconsin businesses and citizens. We are thrilled to host former Colorado Governor, Bill Ritter, as the keynote speaker for the summit. During his time as governor, his administration made Colorado one of the leading states in the US in renewable energy. Registration and sponsorship opportunities are now open. Don't wait until it's too late!